We're not sure what changes Huawei is making to the specs, if any. For what it's worth, the Honor 8X Max is available in China, priced at the equivalent of $220 USD and up. Yes, yes, and again yes! This is the size phone that I like to see. People will complain about how big it is, but I say bring it on! I hope this phone is compatible with U.S. bands, and I hope the price stays the same through the rebranding. I don't think so, Huawei branded phones priced more than honor phones, You can buy honor flagship phone at the price of huawei's midrange priced phone. Well, you can always get an LTE iPad and use it as your phone. But nowadays the bezels are much smaller than in the past. 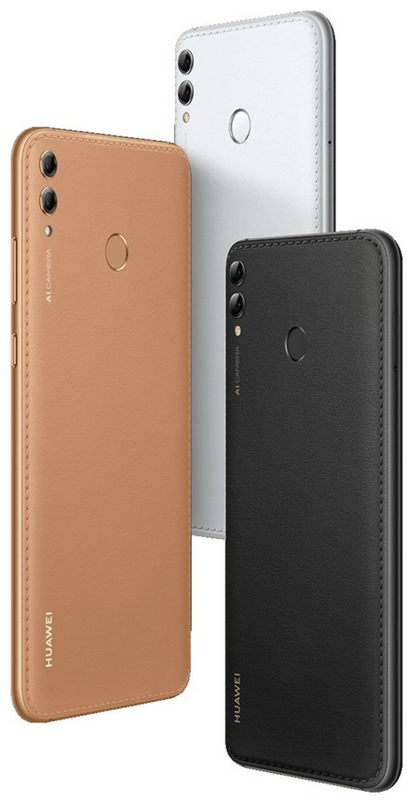 its sad to see that both the XIAOMI MI MAX 3 and the HONOR 8X MAX dont have u.s. lte capabilities...such a waste of solid 7 inch screen devices. The mi max does have TMobile lte bands. It has band 2 and 4. For you, but not for some other people. I already use a 6.3" phone for work and it's too small for me. Bring on more 7"+, choice is good.